Featured — CM Bridal Co.
'If there are three words to describe Steph and Chris and their inner city celebration it’s sleek, elegant and simple. From Steph’s incredible One Day Bridal gown, to the beautiful flower arrangements and bouquets, this couple didn’t sweat the small stuff and instead made their day their own. Read all about Stephanie and Chris' magical wedding day on the Ivory Tribe website. 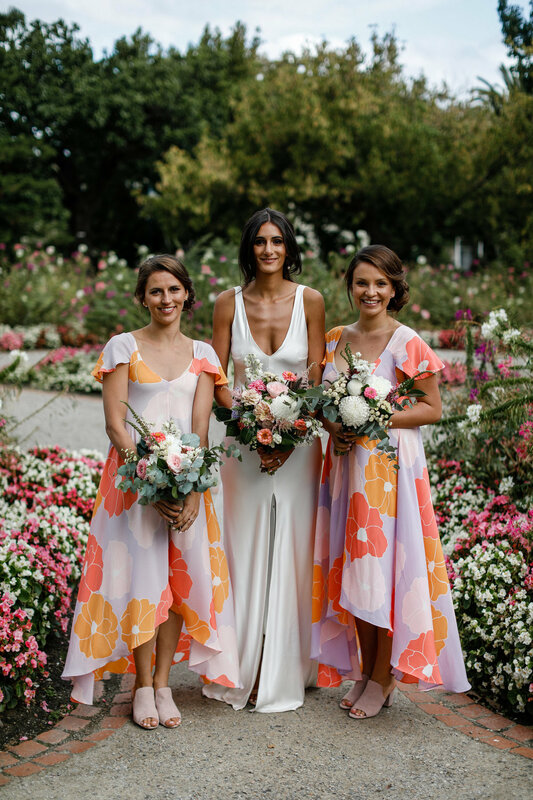 Set on a beautiful country estate on the Mornington Peninsula, the CM Bridal Co Makeup team were invited to collaborate on this magical bridal editorial. This styled shoot captures the essence of true love - one love. Photographed by Jessica Abby and styled by Ruby & James with jewellery by Jeanette Maree and dresses by Luci Di Bella, this raw editorial portrays the love between two brides - Love is love. 'The weather gods were looking after Nathan and Kelly on their perfectly picturesque wedding day held on the beautiful Bellarine Peninsula. Bathed in sunshine, Nathan and Kelly only had eyes for each other as Kelly took everyone’s breath away in her Craig Braybrook gown. Earlier in 2017, Australian Bridal Services hosted The Ultimate Bridal Event at the Carlton Exhibition Buildings. Over 200 of Melbourne's bridal industry experts showcased their talents to many upcoming blushing brides. The runway displayed the finest in modern and elegant wedding dresses with local and international designers such as Jason Grech, Mariana Hardwick, Bernadette Pimentaand the collection from Raffaele Ciuca Bridal. Hair accessories, head pieces and jewellery by the talented Jeanette Maree. The CM Bridal Co. Makeup Team worked backstage to create a romantic look to accompany the many various styles of dresses. Come backstage and see what happens behind the scenes of The Ultimate Bridal Event Runway Show. Thank you to Infizzitive Photography for beautifully capturing these moments. A moody bridal series shot and designed by Jessica Abby featured in One Fine Day Wedding Fairs Blog. Dresses by Gwendolynne, Flowers by Ruby & James, Hair by Shauna's Big Tease, Jewellery by Jeanette Maree, Model Sophie Riva, Makeup by CM Bridal Co. 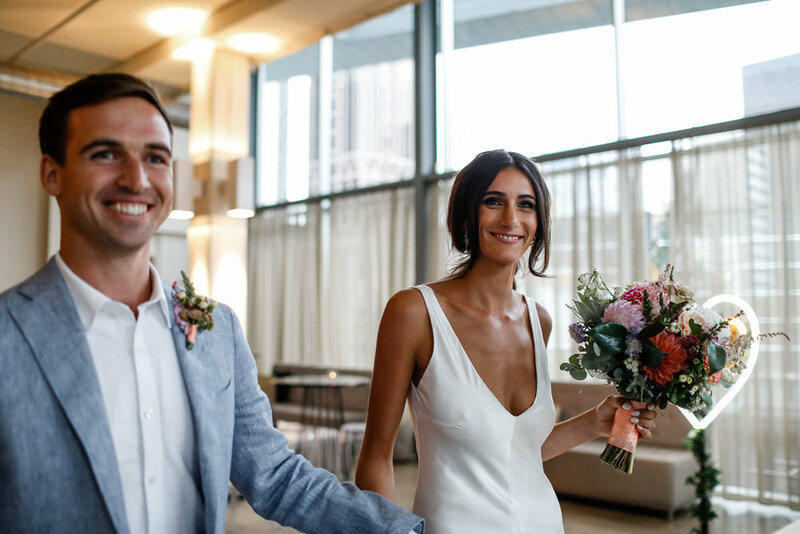 Behind the scenes of the bustling Crown resorts, the CM Bridal Co. team worked their magic for the Australian Bridal Services and Crown Resorts campaign. Wedding dresses by Jason Grech were worn in every spectacular setting that Crown has to offer. Photography by Chris Clinnick and stunning headpieces by Jeanette Maree, the beautiful Brigitte Warne spent all day like a princess. In August 2015, Jason Grech released his highly anticipated Baroque Bridal Collection. As the Makeup Director, I selected gold on the eyes and a purple lip to compliment the regal yet magical atmosphere of Jason's "Secret Garden". Hair and Makeup CM Bridal Co.